LONDON: 18 APRIL 2007 - Mercator Gold Australia Pty Ltd is pleased to announce a “Heads of Agreement” has been reached with Mining & Civil Australia Pty Ltd (‘MACA’) to carry out the initial Open Pit mining of the Surprise ore reserve. The contractor will commence mobilisation of plant and equipment on 24 April 2007. MACA is an emerging Western Australia owned and operated company which has quickly established an excellent reputation in the Mining Contracting industry. MACA currently employs approximately 230 people and has completed projects for Lion Ore, Harmony Gold and Croesus Mining. 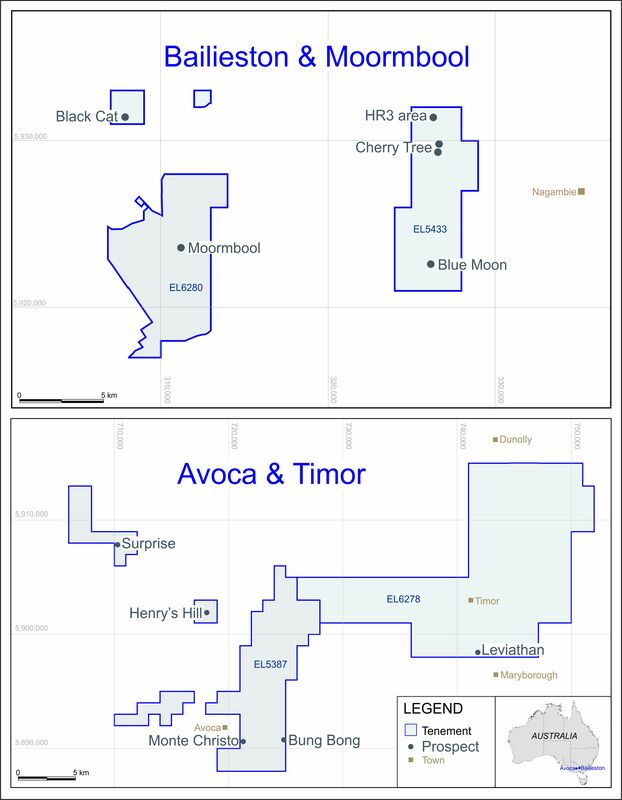 Its current projects include Fortnum (Gleneagle), Jack Hills (Murchison Metals), Wiluna (Agincourt Resources), Kirkalocka (Equigold) and North Dordie (Mincor Resources).